We're not only happy when it rains--we're happy when band Garbage is on tour, too. The rock band will be taking their to Los Angeles' Shrine Auditorium on Thursday, May 16. 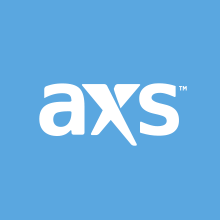 Pre-sales begin this Wednesday, Feb. 13, at 10 a.m. local time right here on AXS. Not sure if you want to go? We've got five reasons that might convince you. As a staple of 1990s rock, Garbage has been at it for years now, and they've been honoring their early successes. A tour late last year celebrated the 20th anniversary of 1998 sophomore album Version 2.0, as did a new deluxe version of the record release last June--and both the reissue and tour featured remixes and B-sides, giving fans more than just the original work. 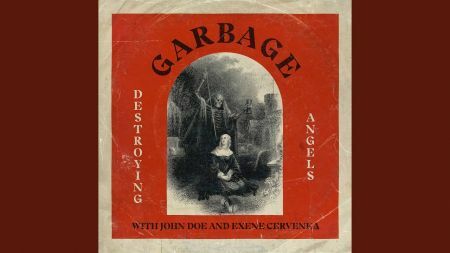 And while the band and fans alike are enjoying honoring the classic release, Garbage is also still releasing new music. Last month, they released "Destroying Angels," a collaboration with legendary punk band X, originally a 2018 Record Store Day: Black Friday release limited to 3,000 copies. The release also includes a dark, almost melancholy take on David Bowie's '70s classic "Starman." To add to the proof that Garbage is an enduring band that has solidified its place in rock history, Scottish frontwoman Shirley Manson will be a keynote speakers as part of a SXSW Conference & Festival panel this spring. Get your tickets to see Garbage live (Tickets).